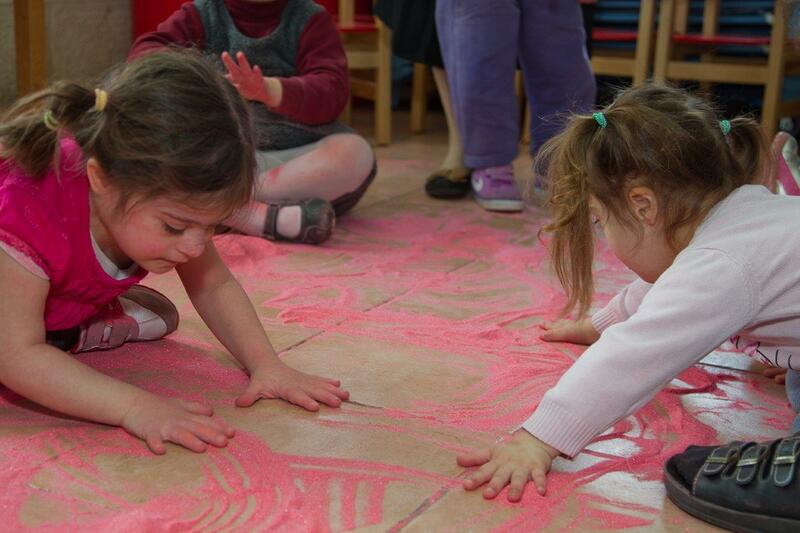 SHALVA has created something amazing and we’d love to tell you about it. Today SHALVA serves 500 children with special needs and their families. But there is so much left to do. The SHALVA National Center, which opened it’s doors in 2016, is the heart of the international special needs community and services thousands of individuals and their families. 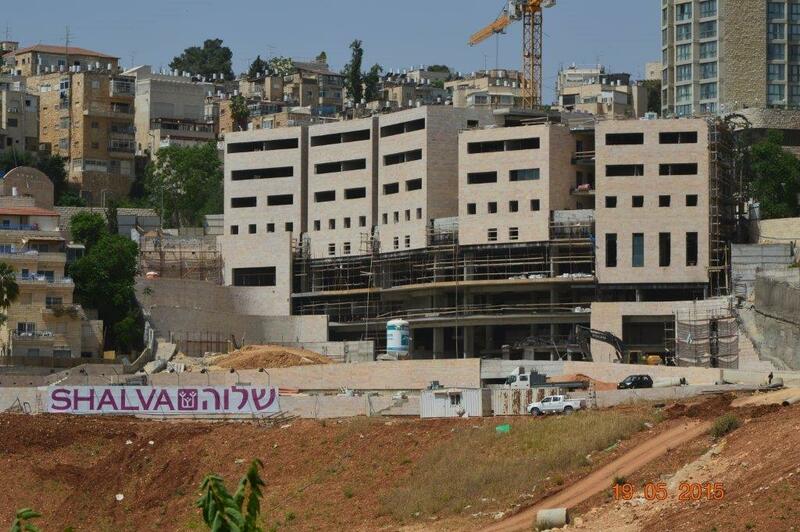 The SHALVA National Center, allows for the expansion of SHALVA’s programs and a 400% increase in beneficiaries. We are able to meet the needs of a wider spectrum of physical and cognitive challenges. 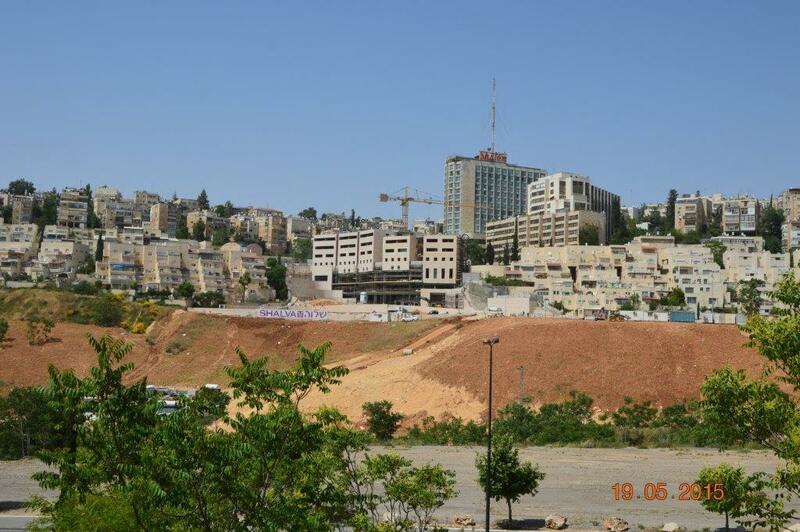 The Center’s prime location, adjacent to the new Route 16 highway, was chosen by the Jerusalem Municipality to be the welcoming face of the nation’s capital. SHALVA’s precious partnership with the Municipality represents Israel’s strides toward innovation, inclusion, and social change. The eleven story SHALVA National Center is both contemporary and accessible in its design.